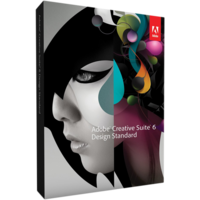 Adobe Creative Suite 6 Design Standard is a set of Adobe tools for blazing fast realization of the most exacting design ideas. This release of product pack by Adobe features massive boosts of performance of core tools as Photoshop and Illustrator – the most used design instruments by designers of all trends and formats. All the products in the pack are now supporting cross platform creation. Thus you can eliminate learning curve of other applications to replicate your project for iOS devices or tablet format. Now everything is accurately set within a single working environment. One of the major improvements of Adobe Creative Suite 6 Design Standard is automation and acceleration of repetitive printing tasks. The pack of tools from Adobe now features blazing speed of processing complex design files and objects with no slowing down of the performance of software or overall performance of your computer. The software offers familiar tools for greater control of actions and accuracy. From now on you can use visual content of various formats for your design works enabling you to create media-rich projects for tablets and smartphones. Retouching features of Photoshop will help to more precisely edit the images in the project, apply content aware patching feature letting you to choose the most appropriate piece of content to apply on a certain image area for extra smoothness of the final result. Mercury core will ensure blazing speed of performance of even processing-intensive tasks. For example, adding such effects as blurring or glazing, glowing and shadowing objects will never slow you down in this software. Multiply layouts in a single InDesign project – the software allows you to experiment within a single design environment and within a single project based on the same piece of content. Applying various layouts will let you see which one fits your project better or will allow to choose a proper layout by your end user.  It is a perfect feature simplifying the conducting of split or A/B testing. Content linking option in InDesign – this feature allows you to link piece of content used in various InDesign projects. The linking will allow you to bring in changes in this piece of content automatically without a need to search and repeat actions again and again. Thus you can be sure that the piece of content will always be updated more matter in what InDesign project you will change it. Video editing – from now on the Photoshop component of Adobe Creative Suite 6 Design Standard supports video editing so you can embed video content in your visual design projects and can set the video as you need. You can create clips, use transitions and add necessary effect to optimize the piece of video to the requirements of your project. Setting sharing in Photoshop – this option sufficiently eases your work with this design tool on various computers as now you can export the settings of the tool to be automatically applied on any PC you will use to work in Adobe Creative Suite 6 Design Standard Photoshop.